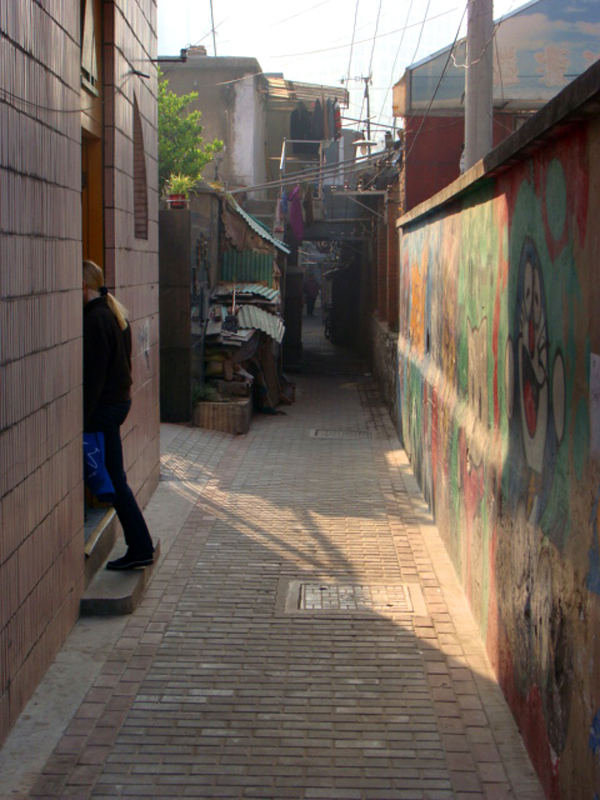 Slideshow: William J. Riordan ’69, SM ’76 moved with his family to China in 2008 after a successful consulting career. Riordan, his wife Carol, and sons Connor, 9, and Finn, 5, have immersed themselves in Chinese culture. 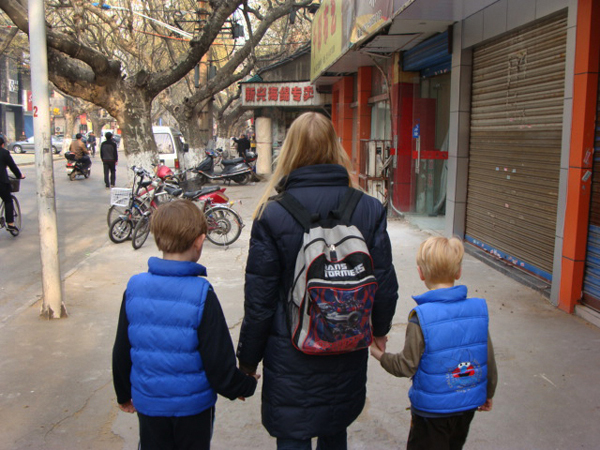 Carol walks Connor and Finn to school in their new hometown, Zhenjiang in Jiangsu Province. 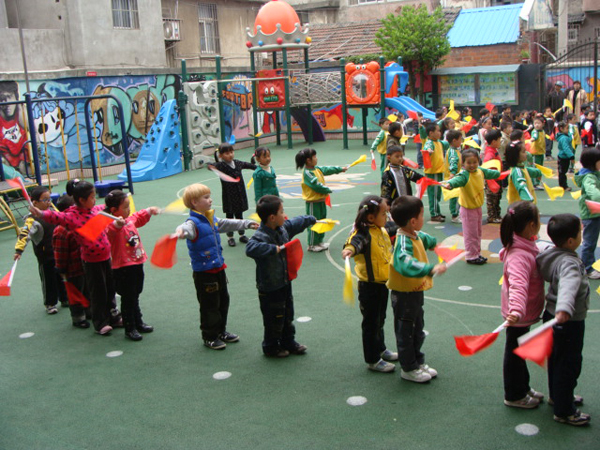 Slideshow: Finn and his class do morning exercises every day. 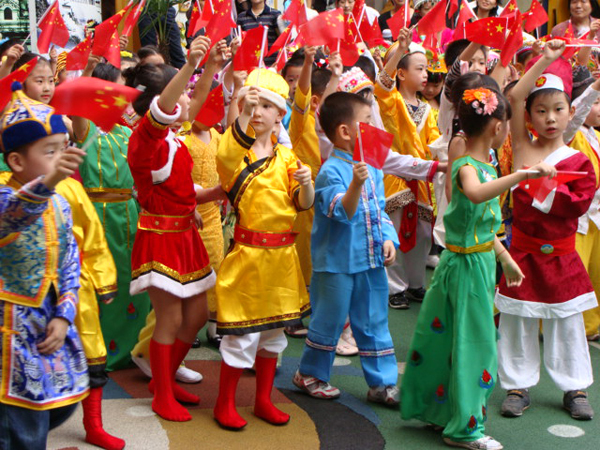 Slideshow: At a Flag Day celebration, Finn is dressed in a Mongolian costume. 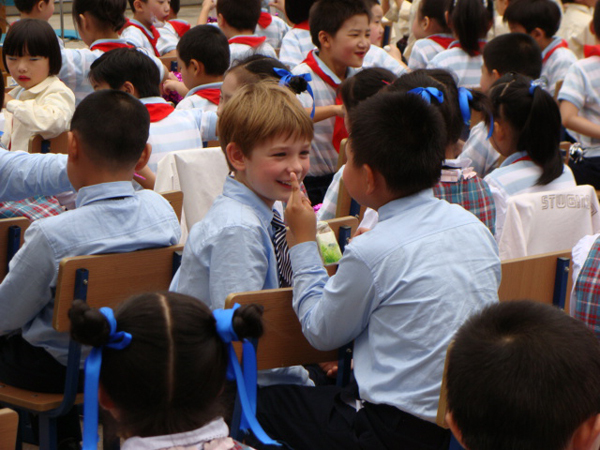 Slideshow: Connor, pictured, and Finn attend local Chinese schools. 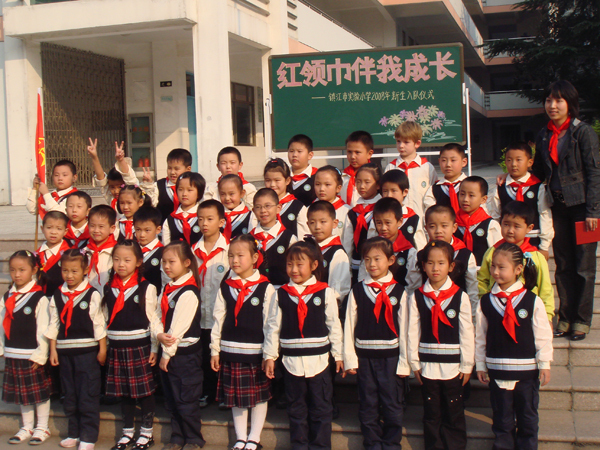 Slideshow: Connor, top row, as a new Young Pioneer, with his class. 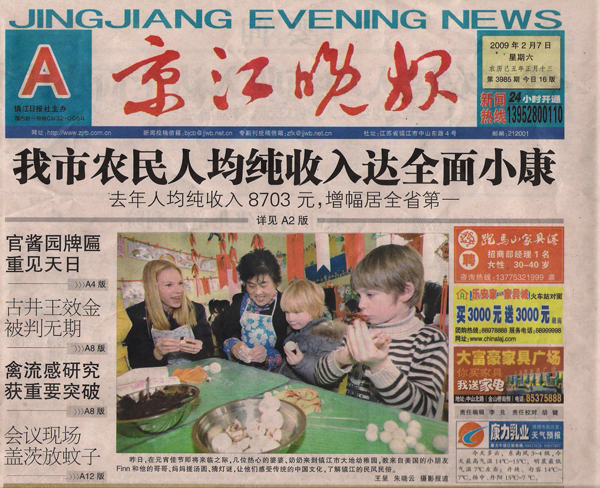 Slideshow: Carol, Finn, and Connor made the front page of the Jing Jiang evening news last year after they helped make rice balls for the Spring Festival. 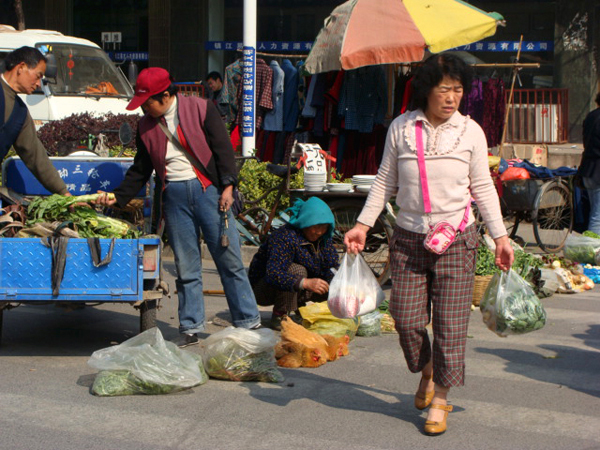 Slideshow: Vendors sell fresh fruits and vegetables along the road in the Riordans’ neighborhood. 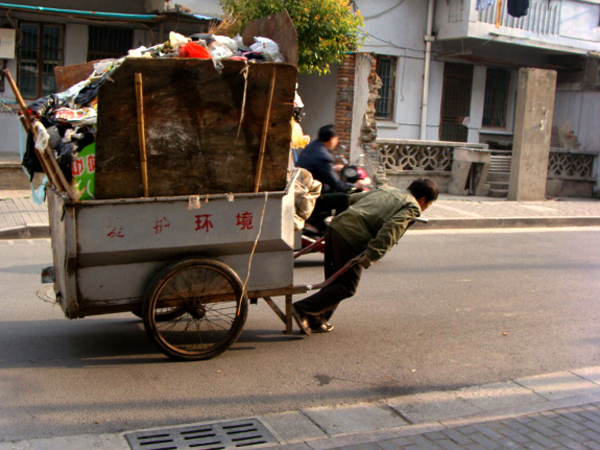 Slideshow: A local garbage man hauls the neighborhood trash away. 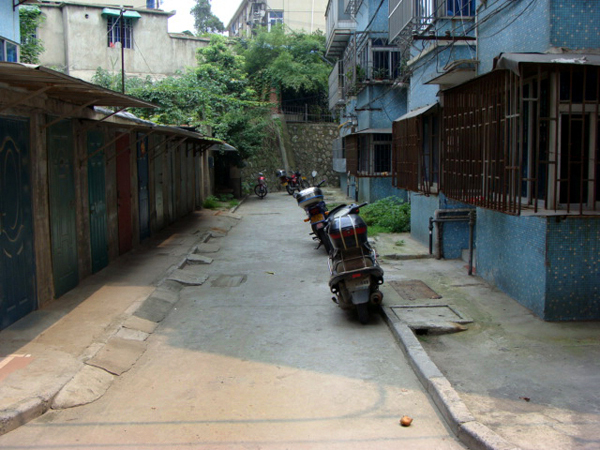 Slideshow: The Riordans live in an apartment building at the end of this alley.